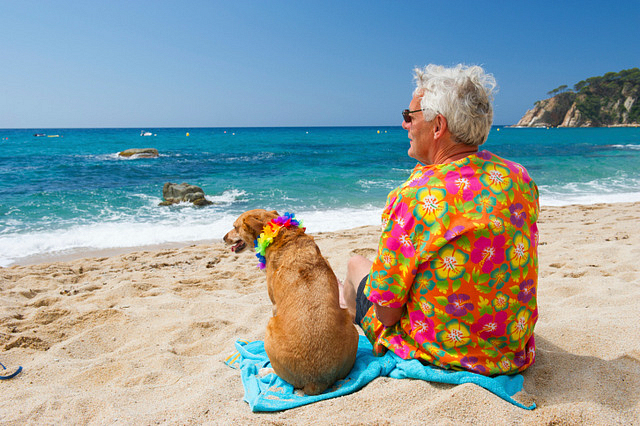 Your Guide to the Dog Friendly Beaches Murcia. In Spain it is illegal to take dogs onto the beach, but fortunately for dog owners there is a growing trend to create “dog friendly beaches” where pets can enjoy a dip in the sea along with their owners. Mazarrón and Águilas both have dog beaches and Cartagena plans to add to the list in 2017.